The guys discuss different outdoor geocaching technology. In other words all those cool gadgets and gizmos you may enjoy while out geocaching. 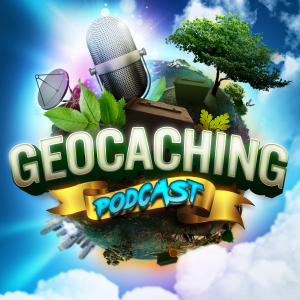 I just found out from Darrylw4 and via the Geocaching Australia forum that fellow geocacher +Darren Osborne (you probably know him through the Geotalk podcast) is losing his battle with Cancer. His nephew has set up a campaign with the hope to reach $10K (AUD) going to the Cure Brain Cancer Foundation. Our heartfelt prayers and best wishes go out to Darren and his family.